I have included just one round per day with in the sample itinerary below although you do have the option of a second round at Sunningdale on your last day. This is due to the amount of travel involved to get around to the best courses in England however your Golf Tour can be customized as per your requirements with more or less Golf as you choose. Your England Golf Vacation may be enjoyed as a Self Drive England Vacation or alternatively you could also choose a Chauffeur Driven England Vacation. Relax and allow our brilliant driver/guides steer you through wonderful scenery while you plan your next round without worrying about the route to the next golf course. Arrive at London Heathrow and drive to the coast famous for the White Cliffs of Dover. A little further North lies your first challenge at Royal St George’s Golf Links which has hosted the Open Championship no less than 14 times. No doubt this will blow the cobwebs away and stretch those muscles after your long flight. You will find your luxury hotel a short drive away where you can rest up ready for the adventure ahead. Get an early start this morning as you begin your long journey to the North of England. In the afternoon enjoy a round on the Hotchkin Course at the National Golf Centre at Woodhall Spa, the Home of English Golf. In the evening make your way to your luxury country house hotel where you will be checking in for a two night stay. Enjoy a relaxing morning before returning to Woodland Spa to try your hand at the Bracken Course. This afternoon take a break from golf and explore some of the local craft breweries located in the area before returning to your luxury accommodations. Another early start this morning as you travel to the West Coast where you will no doubt be pleased to return to a links course at Royal Birkdale. And what a links course this is – Royal Birkdale holds the record for having more International and Championship events than any other course in the world.And what a links course this is – home to two Ryder Cups and eleven Open Championships many great names of golf have tread these fairways before you. In the evening check in to your luxury accommodations and enjoy dinner in the on site Michelin starred restaurant. 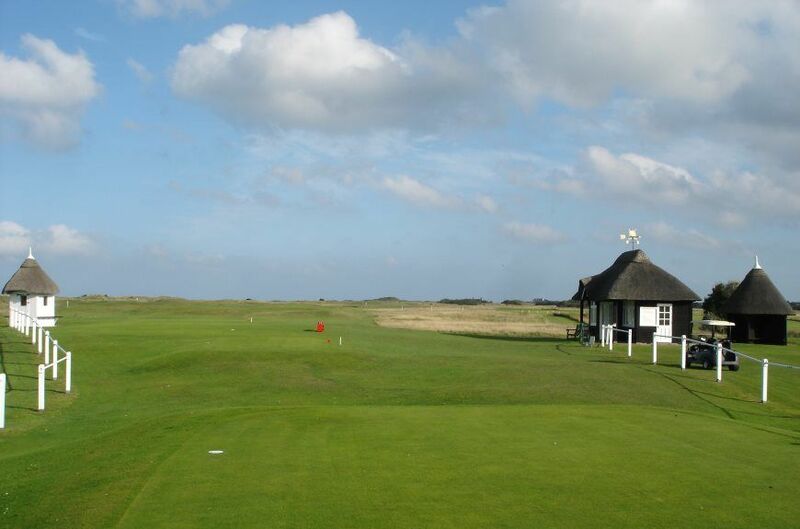 Enjoy a leisurely morning before making your way to Lytham & St Annes Golf Links. 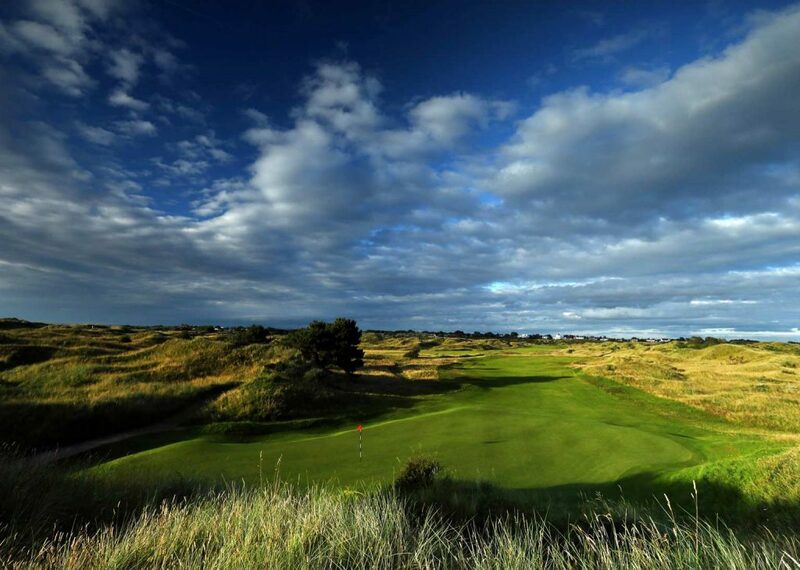 Home to two Ryder Cups and eleven Open Championships this is another course where many great names of golf have tread these fairways before you. After enjoying another world class round of golf spend the rest of the day exploring the nearby coastal town of Blackpool before returning to your luxury hotel for a second night. Another early start today as you travel South once more. The good news is this will be your last long journey as you will be based in Windsor for the rest of your stay. 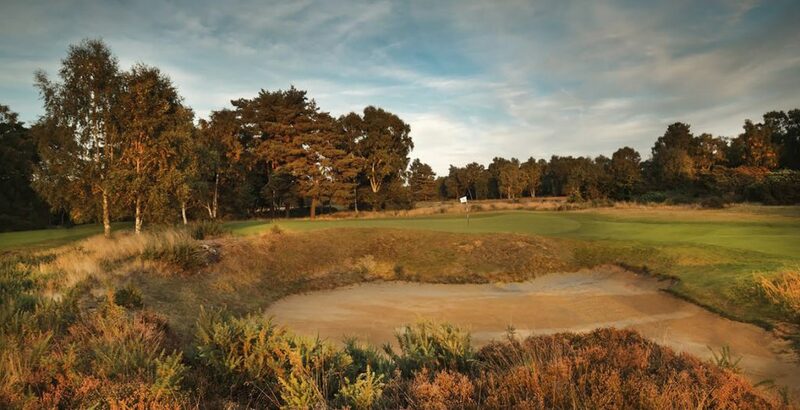 This afternoon you are in for a treat at Swinley Forest Golf Club – until recently this very elite club only accepted visitors via an introduction from a member however this has now changed and we are delighted to be able to include it in your tour. This morning will find you with clubs in hand once more as you tackle St. George’s Hill. We recommend the Red and the Blue course which combine to make a great 18 hole course however feel free to stay on and play the Green which although slightly shorter than the others still offers a good challenge in it’s own right. Return to Windsor in time to pay a visit to Windsor Castle before enjoying another night at your hotel in the heart of the town. Your last day of English Golf will take place at Sunningdale Golf Club. While the Old Course is considered by many to be the best inland course in the UK there are others who prefer the New Course so it’s worth staying on for the afternoon to complete them both. In the evening head back to Windsor for your final night enjoying England’s famous pubs. 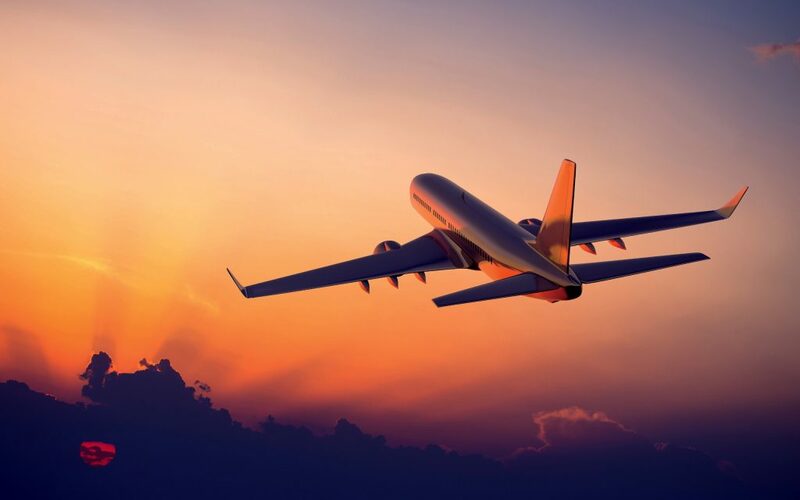 Travel the short distance to your chosen London airport for your flight home. Your England Golf tour includes every hotel accommodation, all breakfasts and private driver/guide with luxury car/coach hire or self-drive car rental. Included also are all green fees. Every Sheenco tour is customized to match your individual needs, extra items can be added to suit your preferred itinerary. Our concierge service is also available for any additions to your trip as well as 24 hour on tour support. How would you like to enjoy your golf tour in England?